“Elijah was a man with a nature like ours, and he prayed earnestly that it would not rain; and it did not rain on the land for three years and six months. And he prayed again, and the heaven gave rain, and the earth produced its fruit” (James 5:17-18). Elijah was one of the greatest prophets of the Old Testament. In 1 Kings 17 he is appearing in the Bible for the first time from nowhere; a guy who comes into the scene without any history and background. Nevertheless he was one of the greatest prophets who never died but was taken away into heaven like Enoch..
Elijah’s ministry marked the beginning of the end of Baal worship in Israel. Elijah’s life was filled with turmoil. At times he was bold and decisive, and at other times fearful and tentative. Meanwhile the nation of Israel had backslided into idolatry.. it was in total apostasy. King Ahab and Queen Jezebel his wife were the most wicked and evil rulers in the history of Israel during the time of Elijah. They introduced false religion.. They erected altars everywhere for Baal worship. In the midst of it they started to kill all the priest and prophets of Israel and replaced them with the prophets and priest of Baal worship. To announce the punishment and warn the nation to change its ways, God sent a messenger, Elijah the prophet. Therefore Elijah appeared before King Ahab to announce God’s curse: “As the LORD, the God of Israel, lives, whom I serve, there will be neither dew nor rain in the next few years except at my word.” (1 Kings 17:1, NIV). The prophet Elijah stood up to confront this false system. That was something very bold and daring to tell the king. Elijah was a human being, even as we are. Except that he was a man of prayer and he had a real relationship with God. He prayed earnestly that it would not rain, and it did not rain on the land for three and a half years (James 5:17 NIV). You know what? Sometimes we keep forgetting that the most influential person in the world is the Christian who knows how to pray and get his prayers answered. So often we are standing outside the grace of God and begging God for victory and breakthrough when God has already said it is finished, it’s done. When we don’t recognize the power of the cross we miss the most significant blessing of God upon our lives. Sadly we live in lack and condemnation. We literally open a door for the enemy to come in and manipulate our mind. We go about thinking and accommodating a mindset that we are not good enough for God’s favour and blessing. The Christian who knows his position in Christ, his authority, his power, and his inheritance, is a Christian who will be victorious in this life. When you are clear about your identity in Christ demonic spirits will tremble before you can even utter a word before them. You don’t have to scream your heart out to chase the devil out of somebody. We need to go back to the Bible and learn how Jesus healed the sick and cast off demons and devils. Jesus was as calm as anything. He spoke and commanded once with authority and that’s it, the devil just obeyed. 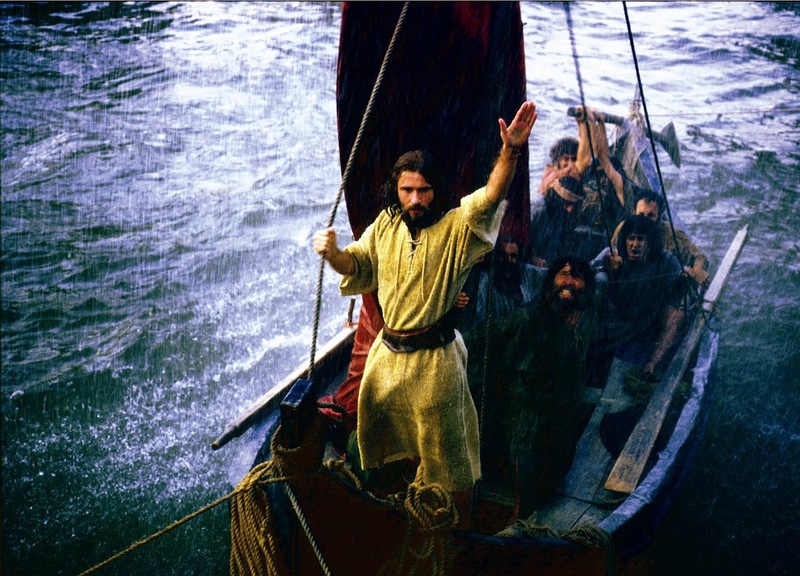 He spoke and commanded once and even the winds and the storm obeyed. Why don’t we take Jesus as our example and learn from Him rather than mimicking other people? Today we are not sure of our position and what belongs to us. No wonder we have to scream and shout and dramatize and yet the end result is not fruitful. Nobody gets healed! Nobody gets delivered! Nobody gets restored! The only thing you do is you create a frightening atmosphere around you with too much of adrenaline released into your blood. Elijah prayed when things got tough. He knew God would hear his prayers because he was in alignment with the God of heaven and earth. Therefore when he declared the end of a drought and the beginning of rain God answered him. The effective, fervent prayer of a righteous man avails much (James 5:16). It’s not your shouting and screaming that is going to draw the attention of God. We must understand that we are living in the covenant of grace. A covenant of unmerited favour. This grace of God’s blessings and favour that you did not earn and did not deserve is just given to you as a gift in your life. The saddest part of humanity is that we are unable to see this goodness and walk in this truth. But have you ever forgotten that God has singled you out for a blessing in the midst of tough times? What kind of power, authority and promises has God bestowed upon you as His children? Listen!! You need to be tapping into the finished work of the cross “a done deal “2000 years ago and begin prophesying over your life today about what has been accomplished for you already. Are you aware that when you are placed under the blood of Jesus no demon can touch you!? To be able to pray like Elijah and get positive results there are certain conditions that need to be observed in God’s word. Never forget that God is delighted and God is seeking a people who will worship Him in spirit and truth.